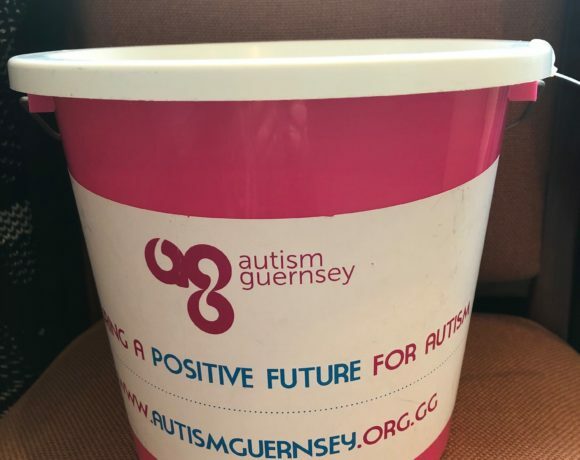 Autism Guernsey will be holding it’s annual Flag Day on 30th March. The venues will include Co-op St. Martin’s & St. Sampson’s, M&S L’Islet & St. Martin’s, Waitrose Admiral Park & Rohais, Alliance and Forest Stores. If you see us around please donate as without fundraising events such as these we would be unable to remain sustainable.